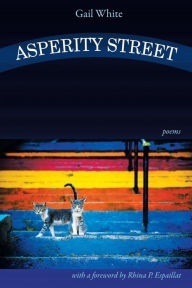 Reading Gail White’s new book, Asperity Street, aside from its infectious tone that had me by the end thinking in rhyming quatrains, led me to the conclusion that poetry books such as this need an entirely different form of recognition: the patent. In this case, for total mood-altering. More effective than St. John’s wort (trust me on this), White’s poems get into you, usually “cat-quick and scalpel-sharp,” like the “Brother and Sister” of the poem by that title, with a certain “love that wields a hunting knife.” Getting out of an emotional slump, it seems, is best done with a sharp eye for truth in all its irony, mitigated only by that “thing” called poetry, and of course, a sense of humor. The usual reader will generally respond to and recall those poems that they can relate to in some way. I was surprised to find so much in this book that resonated, my life having taken quite different turns. This, of course, is my ad hoc litmus test for universality, which is the natural result of straight-up honesty. For example, my life has been as far from “well-planned” as one could imagine. Yet this poem resonated, and brought me to appreciate what I actually do have. plus writing, and the love of what I write. a sense of living in a world well-planned. Is this contentment? Yes. Well, I’ll be damned. Well, who hasn’t experienced “sudden euphoria,” unexplainable in conventional terms? We look around us and occasionally are reminded of the good things: if not the same ones listed here, then other ones. But certainly “the slope/ of green lawn on the bayou, snow-white shape/ of heron fishing on the bank” are simple pleasures with universal access. But the clincher here, and in many of her poems, is that last line. A very typical Southern response, but here with a subtle twist of both “what people think be damned” and the surprise of sudden realization, in a word whose meaning is the opposite of its appearance. will not uncurl itself for that. is all the cultivation I can take. The babies seem alike as geese. until a nurselet points her out. White manages to cut through the niceties with enough humor to get away with it. I mean, “nurselet!” Let’s hear it for Gail. How dreary to be Nobody! to make her smile and keep her in the game. I’ve heard much wisdom in my life, but that nugget has never come my way. Downright astute! And beautiful. (Bear in mind I’m giving you only snippets of poems much better enjoyed whole.) And it changes entirely what death means. What else but poetry could do that? And do it honestly? 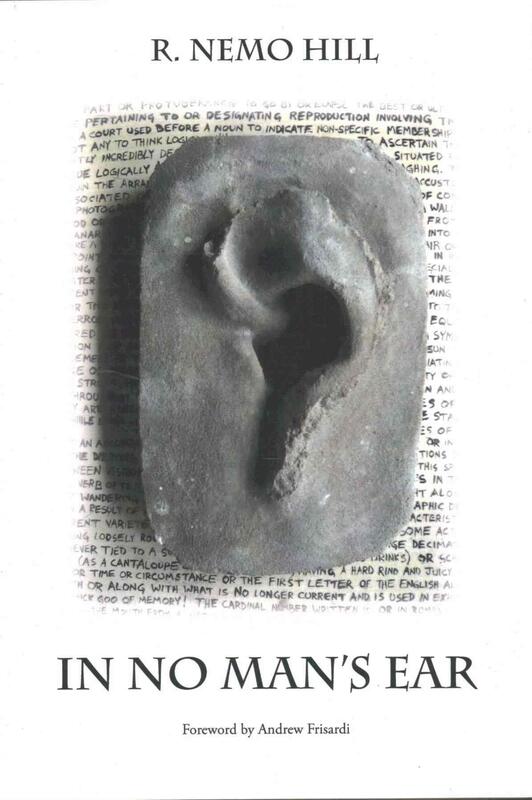 Here is a book whose calling card is its style (deftly done formal), but whose prize is content. It’s always good when the reader identifies with the author in some way, and here White has succeeded. There is a certain practical and unpretentious transcendence to be found here. It’s right there in the very first poem quoted above. 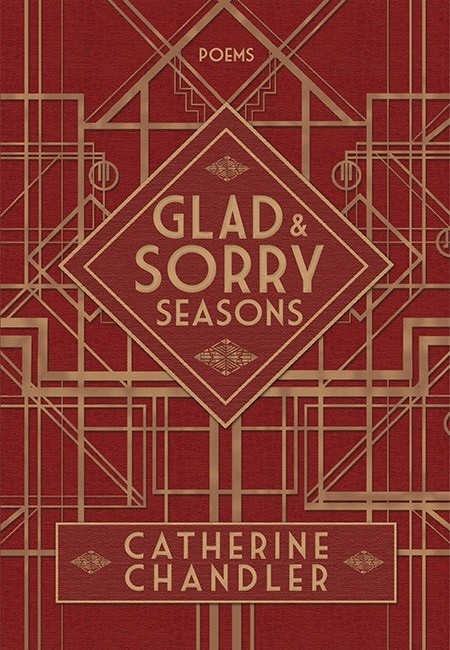 Before reading Catherine Chandler’s latest poetry collection, Glad and Sorry Seasons, I was already familiar with several of the poems in it, and felt I knew, to some extent, what to expect: fine, smooth, well-crafted “formalist” poems. And here we find a wide range of forms, in particular the sonnet, her home turf. But what I discovered in this book transcends this sort of categorization. Or maybe redefines it. The title (from Shakespeare’s sonnet 19) tells us this is about seasons: the seasons of emotion and the passage of time. She explores this subject from the inside, the places of raw emotion, tamed by the sonics of formal poetry. Although metrical and rhyming poetry in English seems like a far cry from haiku, this interview in Rattle with Richard Gilbert on the subject of haiku gave me a number of interesting parallels showing the universality of form in poetry. I would assert that form is part of the essence of poetry, and the author’s mastery of the forms she uses is essential to how well they work. Seasons, as Gilbert describes, have their own language in Japanese haiku, with whole dictionaries devoted to “season words” or kigo that “go back for centuries, which is really the vertical depth that makes kigo powerful.” In this sense, kigo may be analogous to literary allusions, a language connecting poetry to its own history. Another dimension to kigo is that each one refers to a whole set of associations, an “environment.” “Moon” isn’t just the moon, for example. In Japanese, when we say “moon” in haiku, it’s always the moon-viewing moon… there’s also a sense of impermanent beauty…in the early autumn…a quietly festive time sharing a sense of heart—that’s all included in the kigo. This sense of a word representing many things is analogous to idiomatic expressions and even clichés, in the sense of common, frequently-used expressions. Chandler uses these types of words, in the tradition of Frost, to evoke a larger feeling with a few words. For example, in her poem “November,” common expressions are used in unusual combinations to create a confluence of associations. will soon white out a fallacy of brown. It is a month of waiting, lying low. it’s useless to pretend. A dressing-down. Thin ice entices me to touch and go. can either break a heart or make a day. She’s painted a strongly familiar picture of November: “a season all its own” works like a picture frame. Familiar expressions such as “lying low,” “turning back the clock,” “a dressing-down,” “touch and go,” and “neither here nor there” combine their associative power in unusual ways, to create a striking cadence of emotion. None of these words are the way we think of November. Yet the effect is strangely apt for how we feel about it. The poem takes on layers of new meaning, tinged with foreboding, cut to the possibility of uplift at the end, as if to say “at this point it’s in your hands.” We’re left with the image of the lovely birdsong, which will be what we make of it. Linguistically, these languages, English and Japanese, do not meet at all on the level of the syllable; they meet on the level of the metrical phrase. 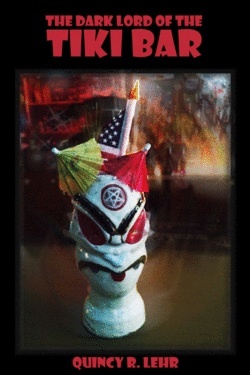 So there is a universal element between such disparate forms as, say, the sonnet and haiku. Chandler writes with an uncanny ear for that “metrical phrase,” in its rhythm and rhyme. One more major and relevant haiku concept is kire or “cutting,” referring to how “the haiku has to be cut in space and time in some way, [which]… has an emotional charge.” This “creates these two broken parts that don’t go together.” And that is like the “turn” of the sonnet, or indeed any good poem, transforming one situation or thing into an entirely different one, “cutting” us out of time and place and seeing something unexpected in a new way. Chandler works in rhyme and meter, almost exclusively. But she “cuts” with exceptional subtlety. filleted in soup and fish terrine. before it hits the barbecue. and end up on a bed of rice. not packed inside this train, like me. We are told that it’s rush hour by the title. Then swiftly taken into an ode to the sardine with subtle humor. “I celebrate the great…” implies a grand speech, then “cuts” into the unexpected image of a sardine. Like a master illusionist, she draw us into “I count the ways” from a Shakespearean sonnet everyone knows, then into a list of methods of food preparation. The final stanza is so comic and improbable that we forget the title until the last line suddenly “cuts” us back. To what? A cliché! Nice. This shows the use of words with strong common associations to take us out of a place and then plop us back in with everything changed, like a punchline. Oh, and another name for the form “Sonondilla” is “The Sardine.” Another little cutaway for the lucky nerd who reads footnotes, like me. In a sonnet, I believe the prelude to the turn is of equal importance. Skillful placement of words and the creation of sonics and rhythm is what “floats” the reader in one environment before suddenly being “cut” into another. is that for fourteen rounds the ropes will sing. from shared beginnings in the tidal pools. clean dénouement. I love the way it tries. Her oft-quoted sonnet that shows how to “modulate” the “unmanageable grief” of the loss of an unborn child, Nemerov prize-winning “Coming to Terms,” takes the reader through the “after” scene in all its emptiness and attempts at resolution to “the artful look of ordinary days,” a powerful phrase that captures how we try, through the art of what must ultimately be a sort of deception, to create continuity in a life that cuts us to the heart, a life that must end. Her poems cut to her own heart to give us the art of resolution in ours. Her subject matter traverses the emotional “glad and sorry seasons” of aging, loss, illness, both on an individual or mass scale, suicide, the need for love or companionship, the “seven deadly sins” (with modern applications) and, subtly included, the need for God. These days God is discreetly left out of all public discourse, replaced by “nature.” Chandler bucks the trend, her faith and doubts honestly expressed. The poem “When” uses a list poem to gently remind us, in a few strongly associative words, of something higher. 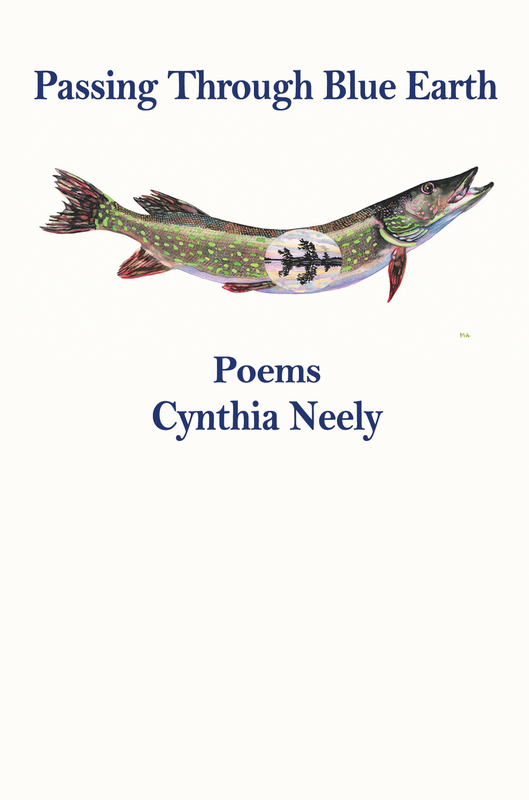 A review of this book wouldn’t be complete without mentioning the translations of French Canadian and Latin American poets, one of whose moving poems, “The Wonderful Boat,” is the title of her blog. These are languages Chandler has lived in; she is Canadian and spends much of her time in South America. 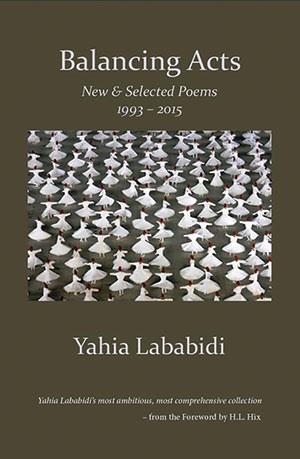 Even so, I can hardly imagine how she managed to create such elegant, perfectly rhymed metrical poems in translation. Translation has been described by J.G. McClure as a kind of ekphrasis: “to celebrate the new artistic possibilities of the conversation between two writers.” It helps that her love of these writers shows through in the work. And judging by the final poem (her own) of the book, “Edward Hopper’s Automat,” which has a Hitchcock or Rod Serling cinematic quality and conclusion (think “cut!”), ekphrasis is one of Chandler’s strong suits. In fact, “formalist” may be a redundant moniker: all poetry is by definition “formal,” but in different ways. “Free verse” employs line breaks. Even prose poetry, as well as free verse, uses the haiku characteristics of specialized associative language, cutting, and a sonic relationship with the language. In short, one can judge all poetry by these criteria, and the rest is a matter of style and taste. 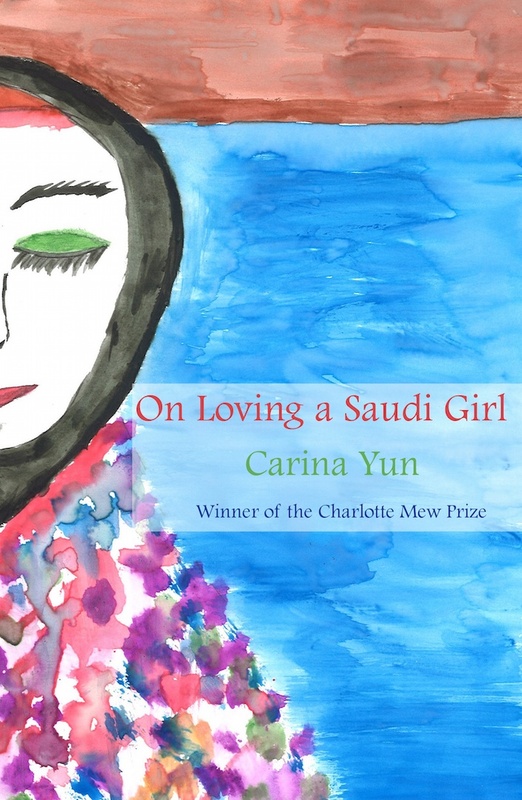 In this larger sense, Chandler succeeds not merely as a writer of poetry in traditional forms and metrics, but of poetry that works to create an “emotional charge” in the reader. Poetry satisfies in ways prose can’t. Done here by one of the best.